Over the weekend, the 40-year-old The Fast & The Furious star Paul Walker died, shockingly and tragically, in a fiery car crash. Walker and Wu-Tang Clan mastermind RZA both star in the forthcoming action movie Brick Mansion, and they became friends on that movie’s set. Almost immediately after Walker’s death, RZA wrote and recorded “Destiny Bends,” a heartfelt tribute to Walker, and posted it on Soundcloud. 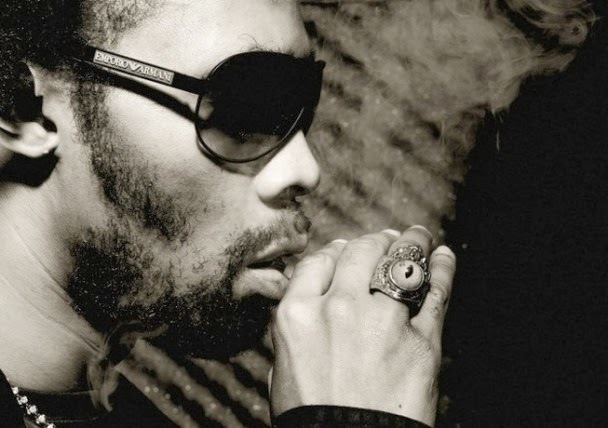 The song doesn’t have any vocals from RZA; instead, the singer Will Wells performs it. But the song has the heartfelt awkwardness of RZA at his most sincere, and even if it’s not exactly “C.R.E.A.M.,” there’s still some serious feeling behind it. Listen to the track and read some words about Walker from RZA below. This song, entitled “Destiny Bends” was written last night after hearing the tragic news of the loss of a good man named Paul Walker. I met Paul on the set of the film Brick Mansion, where we talked, laughed, and exchanged ideas of life and fatherhood. I only knew him personally for less than a year, but we knew each other through our work and art. We saw in each other a kindred spirit of men coming from unlikely circumstances, and rising to be the light and beacon of our family and loved ones. Men who learned the joy and pains of love in life, and success, while coming to realize that nothing is more important than family, friendship, and the brotherhood of humanity. Millions of people get to know an artist or movie star through their work, but few are allowed to cross each others’ paths and see through the veil of stardom and find the common denominator that we share. As all physical things will decay and wither away, film, art, and music remain longer than the vessel that delivered them. In this vein, the one thing we can’t take away or give back is time. So, thus, time is the most precious gift. I dedicated my time to compose this song with my two sons and new friend Will Wells, who was kind enough to sing and perform it for me. We dedicate it to Paul Walker. A good man. We had plans to continue working with each other in the future. It seemed destined, but “destiny bends”. People have been joking about Walker’s acting since he first became famous, but Fast Five is the best big-budget American action movie of the past decade, and it doesn’t work without Walker and Vin Diesel’s earthy, endearing bro-soul chemistry.